I have two kids in diapers. I just realized that this is the first time I have said that. I knew this day would come, and now I have to say that I do in fact have two kids in diapers. Hopefully soon I can go back to saying that I have one kid in diapers, but for now this is my reality. Having two kids in diapers can be exhausting. It can also be very expensive. While I am frugal and I love my coupons, I refuse to sacrifice when it comes to diapers. You get what you pay for! I have trusted the Huggies brand with most of my first child’s diapering needs. 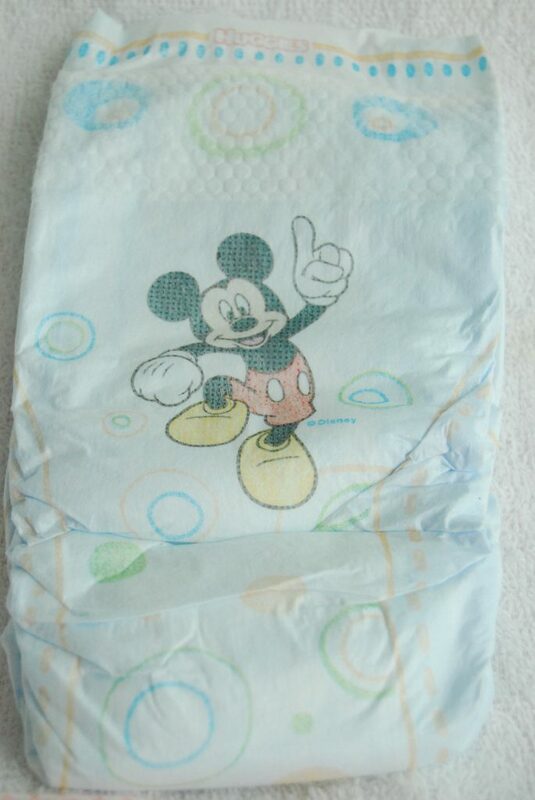 I have always loved the Snug and Dry diapers because while they aren’t the most expensive package of diapers out there, they get the job done! While they have worked for me in the past, Huggies is constantly finding a way to improve on the Sung & Dry Diapers. Huggies Snug & Dry Diapers now feature improved Leak Lock to pull wetness in and lock it away, protecting both parents and babies from leaks. I can go on long walks to the park with TJ without worrying if his diaper is going to hold up! Believe me, I can’t stand going places with TJ and having to stop in the middle of my errands to find a restroom with a diaper changer in it in order to change him. I know that the diaper will hold up until we can find a suitable place for a diaper change. I also use Huggies for TJ overnight. 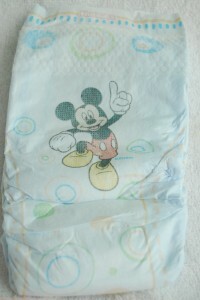 I have not had very many leaks when it comes to the Snug & Dry diapers from Huggies. They hold up with even the heaviest wetters (I know I have one of them), making my job as mom and chief laundry washer even easier by not having to wash his sheets every single day! I have been challenged to put the Huggies brand to the test over the next three months. 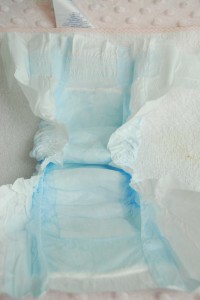 I hope you will follow along and tell me about your own experiences using Huggies brand diapers. Have you conducted your own tests? If so, tell me about them. To learn more about Huggies you can visit their website, the Huggies Facebook Page, and follow them on Twitter. Huggies … love the brand … so many good (and gross) memories. We used Huggies through 3 kids over the course of 11 years.